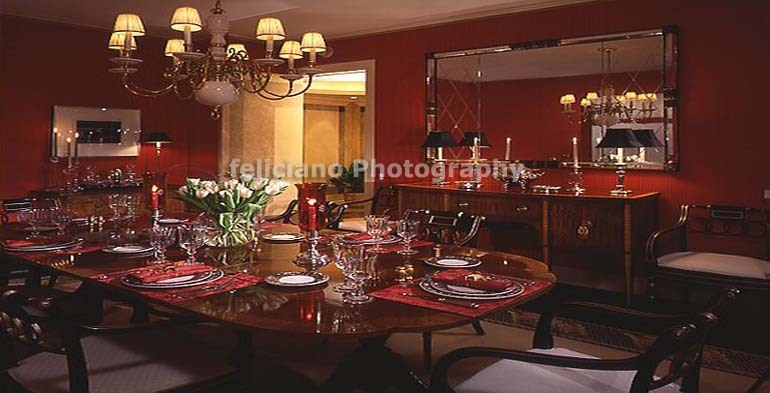 Welcome to Feliciano Photography - The ultimate in professional quality photography for homes, furniture, art objects, architecture, fashion, and more. 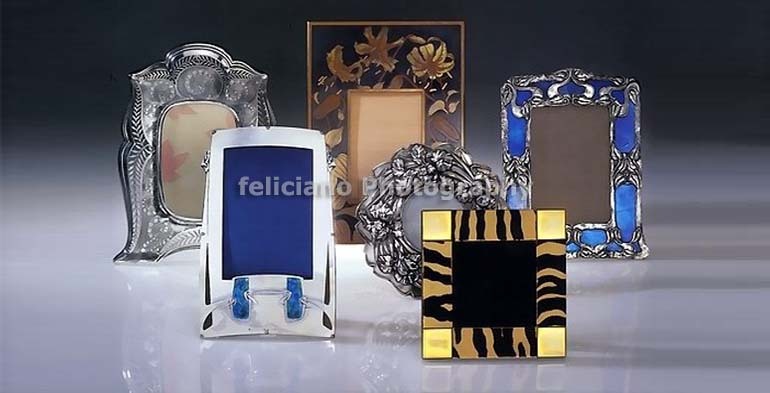 to Feliciano Photography. 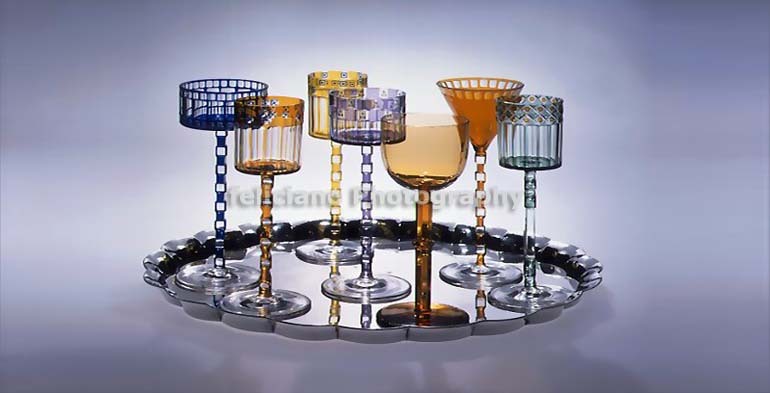 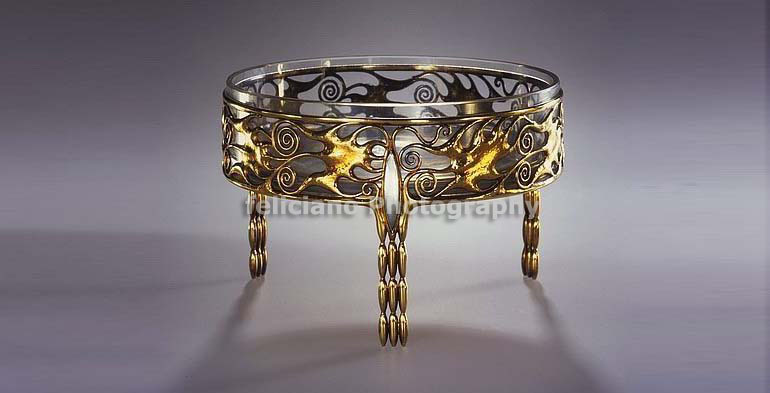 For many years, Feliciano has been associated with the finest interior, exterior and objects of art photography appearing in leading magazines such as Architectural Digest, House Beautiful, House and Garden and many other well-known and industry magazines. 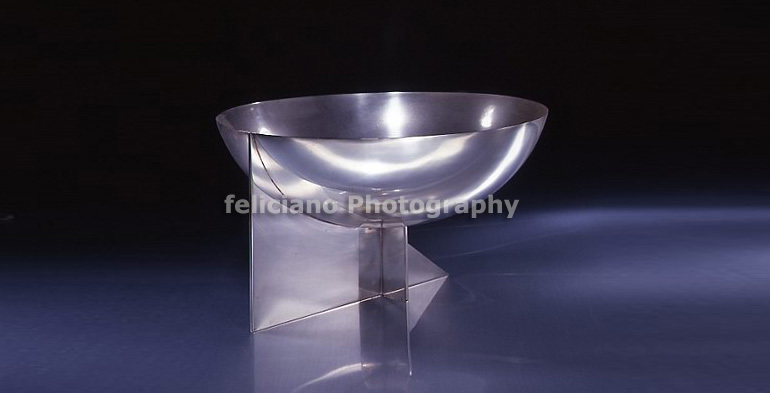 While this website captures a small amount of the work of Feliciano, the sheer beauty and depth of the original work must be seen to be fully appreciated.